This Easy Pasta Salad Recipe is perfect for picnics, holiday feasts and potlucks! Just in time to make as an Easter side dish. 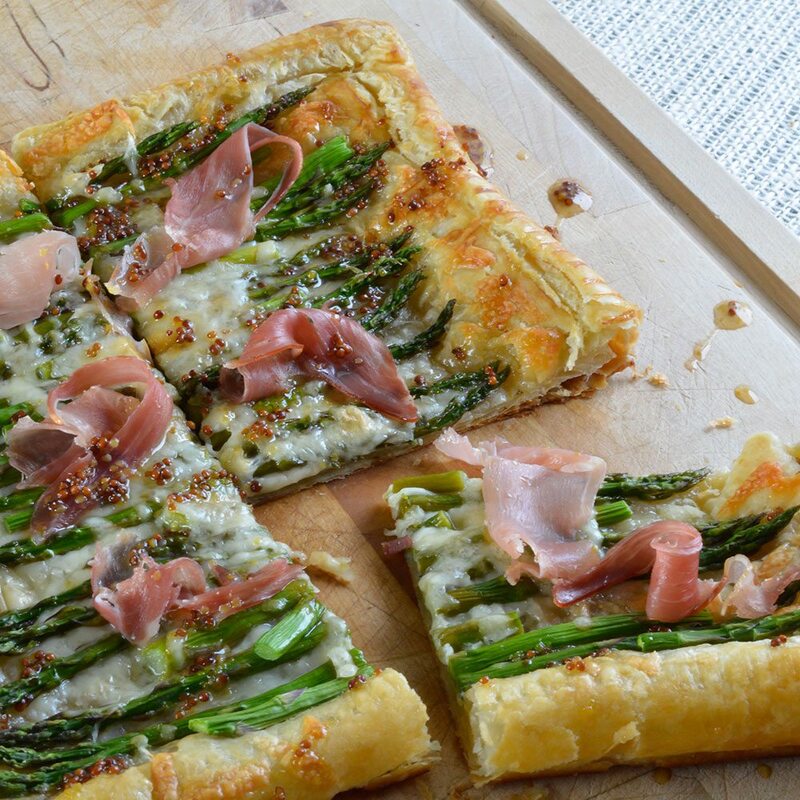 It goes great with a glazed spiral ham! 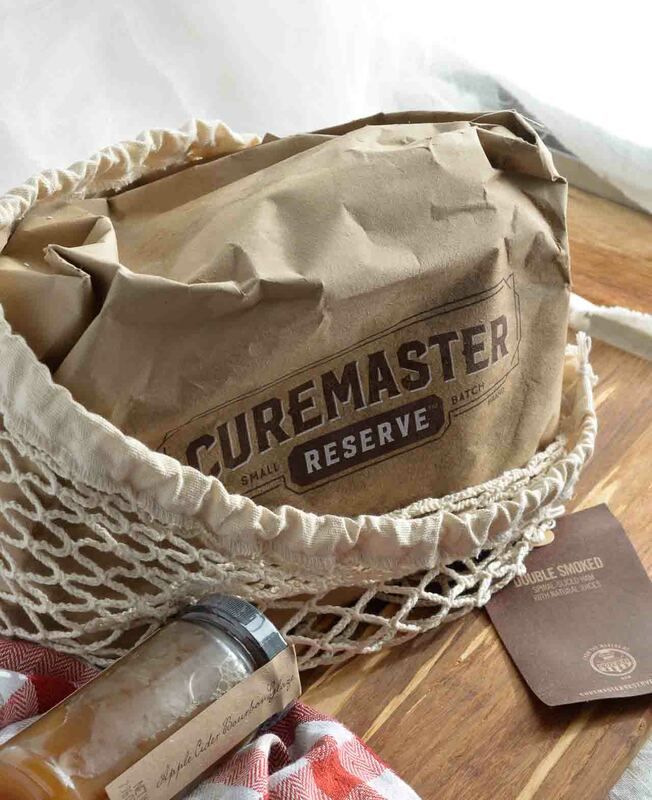 I am proud to be partnering with CUREMASTER RESERVE™ Ham to bring you this tasty recipe! Yep, Easter is right around the corner which means that the chilly winter months are behind us. Yippee! Well, I’m in California so it doesn’t get too chilly. But I’m happy for all of you that have been snowed in for months. 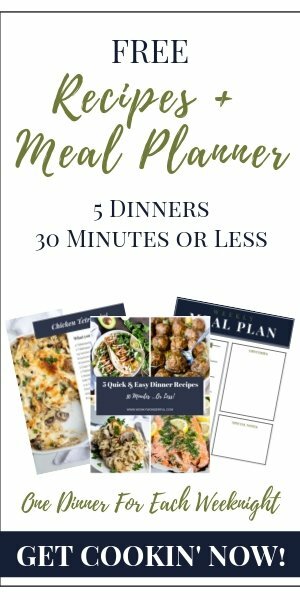 That also means that it is time to plan a grand Easter feast! 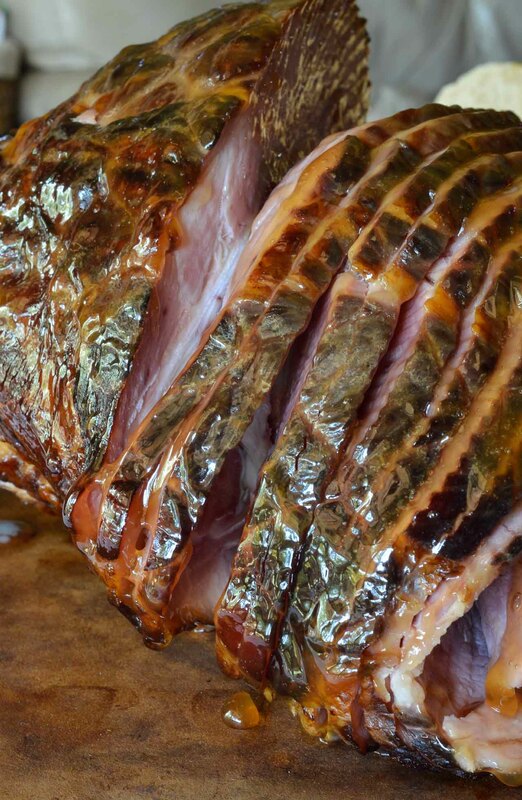 Glazed Ham is my favorite part of this holiday menu. Make your holiday feast extra special this year with CUREMASTER RESERVE™ premium spiral sliced hams. Over a half centuries worth of craftsmanship, skill, knowledge, and expertise have inspired the small batch line of CUREMASTER RESERVE™ Hams. These limited edition, small-batch line of hams are only available online and shipped directly to ham-lovers. There are five premium ham varieties included in the 2016 Easter holiday line — Vermont Maple, Clover Honey, Campfire Sugar Rubbed, Double Smoked and Brown Sugar. Choose from one of six glazes to combine with any of the exclusive ham varieties, including Pineapple Ginger, Crunchy Brown Sugar, Honey Dijon, Apple Cider Bourbon, Cranberry Chipotle, and Brown Sugar Sriracha. Choose your preferred ham and glaze. 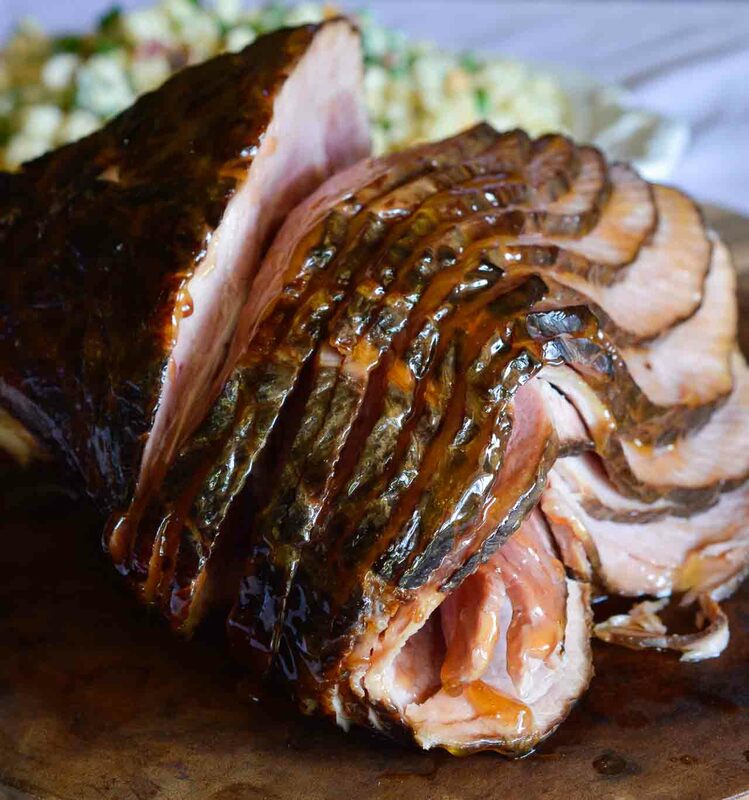 I enjoyed this Double Smoked Spiral Ham with Apple Cider Bourbon Glaze. If, like me, you are a fan of smoky flavor . . . this is the ham for you! It is tender, juicy, flavorful and extra smoky. The glaze is the perfect blend of savory and sweet. This ham paired perfectly with my favorite Easy Pasta Salad Recipe. 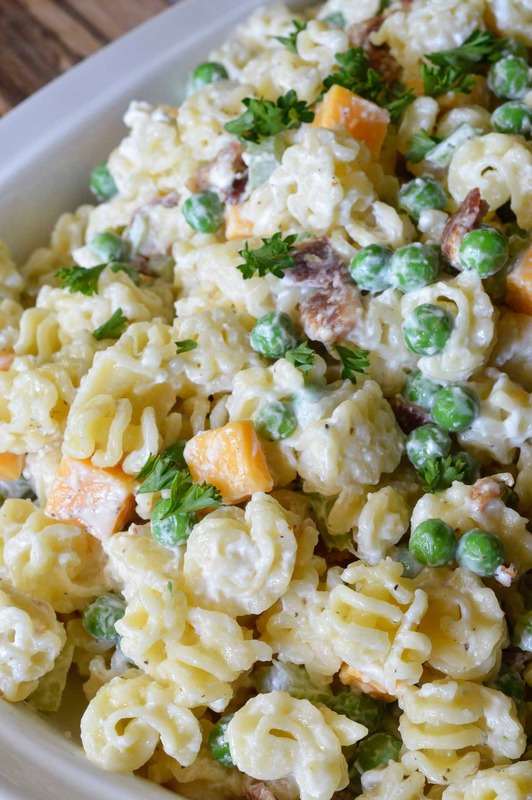 This cold pasta salad has fresh peas, celery, bacon and cheese all slathered with creaminess. Simple flavors that make one standout side dish! 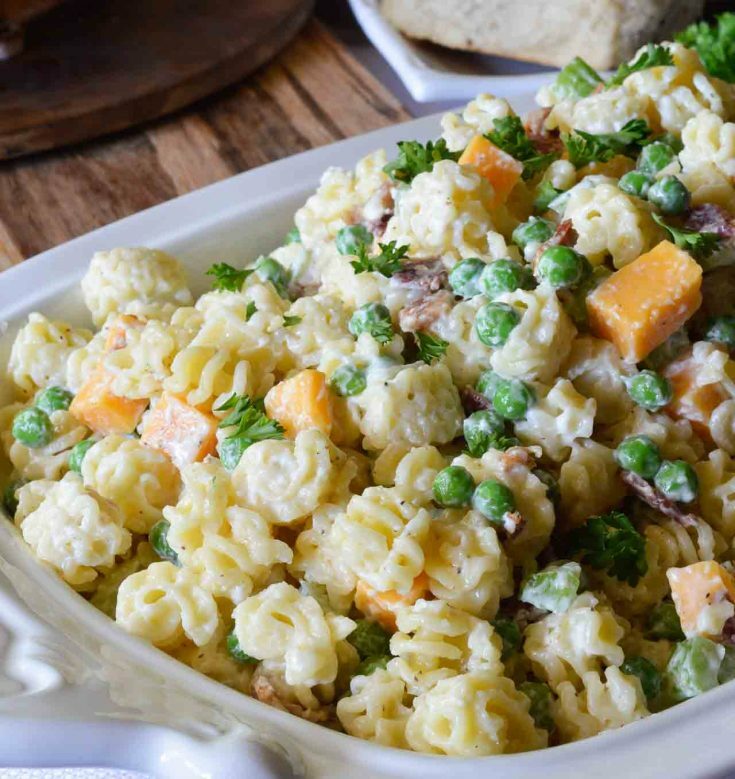 So order your CUREMASTER RESERVE™ Ham, make this pasta salad and have a wonderful Easter! Boil pasta according to package instructions. Add peas to boiling pasta the last minute of cooking (no sooner). Drain peas and pasta, run under cold water and set aside to cool. Once pasta has cooled; add bacon, celery, cheese, mayo and yogurt. Salt and pepper to taste. Top with fresh parsley. 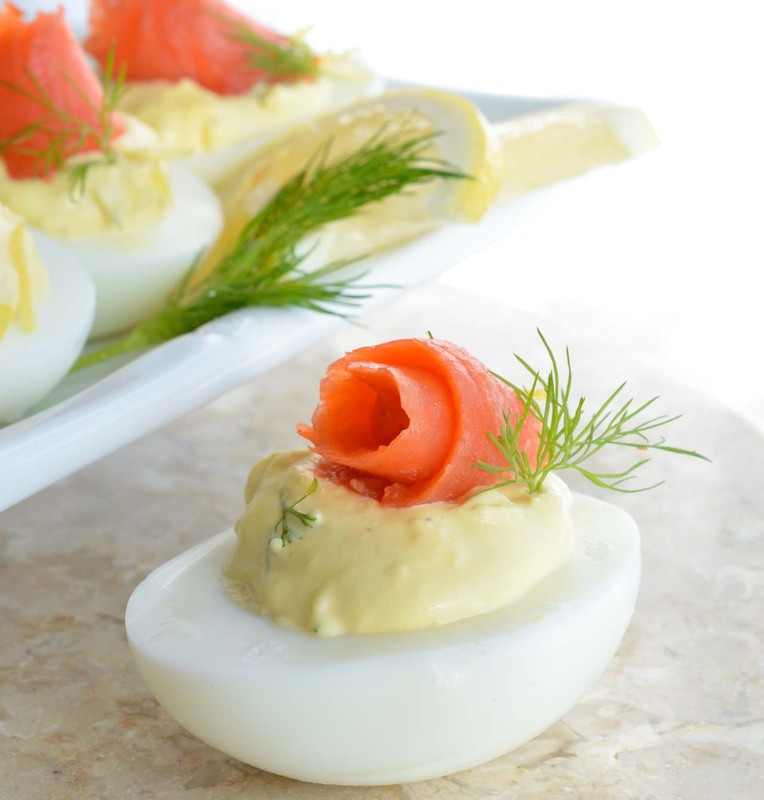 *This recipe makes enough for a family gathering or potluck. More For Your Easter Feast. . .
You are very welcome. Thank You and Enjoy! What difference does English peas make and where can you find them?